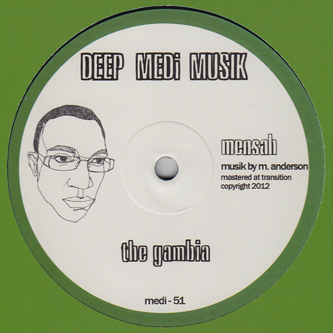 Mala shares Mensah's tried and tested weapon 'The Gambia' - as deployed on his celebrated XLR8R set - on a deadly Deep Medi curveball. 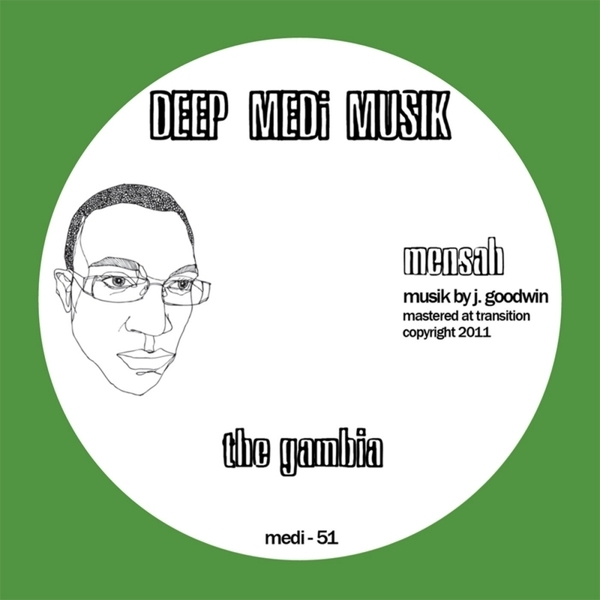 It's easily one of Mensah baddest productions, essentially an update of swaggering Afrobeat augmented with modern Techno and Dancehall elements in rudest road style. 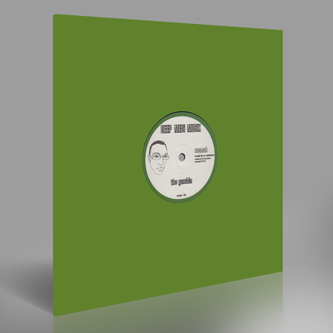 By contrast 'Trailing Moons Of Saturn' sounds conventional, but it's still a bold example of Dubstep sound design at its finest. Recommended!